Veere Di Wedding starring Sonam Kapoor, Kareena Kapoor, Swara Bhasker and Shikha Talsania is due for a release on June 1. The screening of the film was attended by film's actors and industry folk on Wednesday. Veere Di Wedding starring Sonam Kapoor, Kareena Kapoor, Swara Bhasker and Shikha Talsania is due for a release on June 1. The screening of the film was attended by film's actors and industry folk on Wednesday. 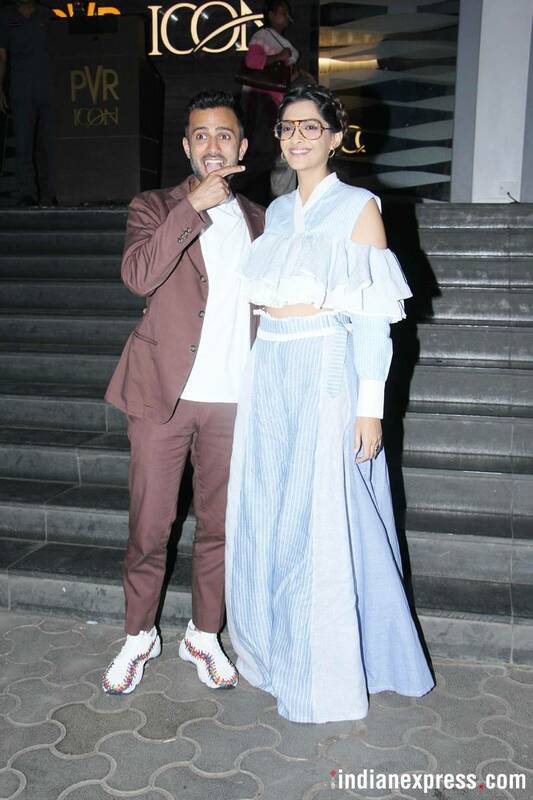 Sonam Kapoor attended the screening with her husband Anand Ahuja and the two posed for the shutterbugs. Veere Di Wedding actor Sonam Kapoor got married to Anand Ahuja on May 8. The two attended the screening of Sonam's latest film together and Anand posed for the cameras like a proud husband. Swara Bhasker, who stars in the film too, recently revealed that Sonam actually postponed her wedding date just so Swara could attend. 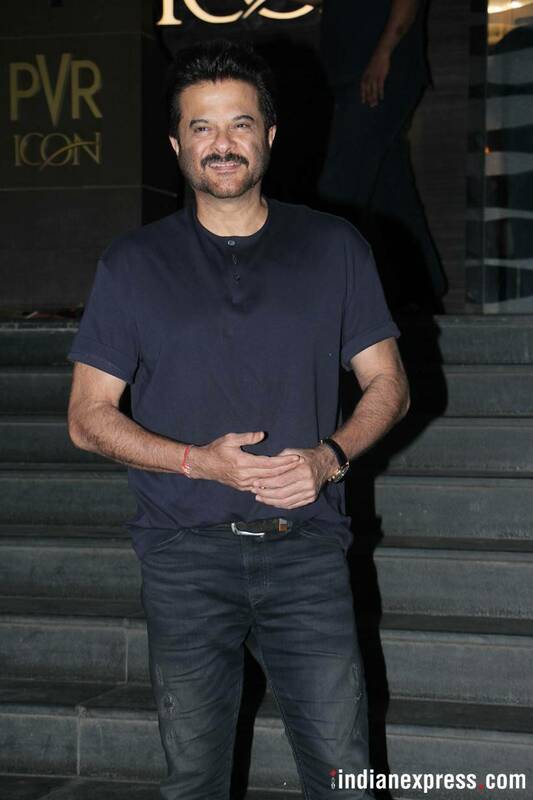 Sonam's proud father Anil Kapoor also attended the screening. June 1, incidentally, will also witness the release of Harshvardhan's film Bhavesh Joshi Superhero. Dhadak actor Janhvi Kapoor attended the event with her father producer Boney Kapoor. Sridevi's younger daughter, Khushi Kapoor, was also present to celebrate her cousin Sonam's film. 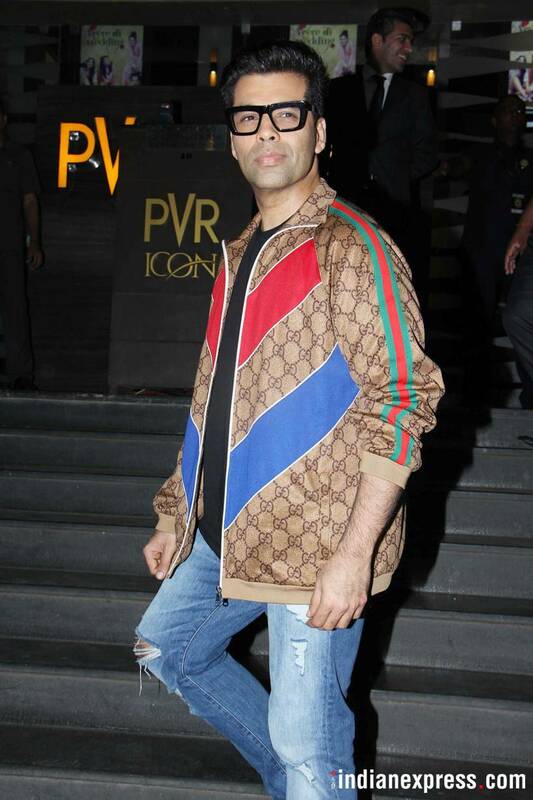 Karan Johar, who recently returned from a trip to New York, made time for this screening. 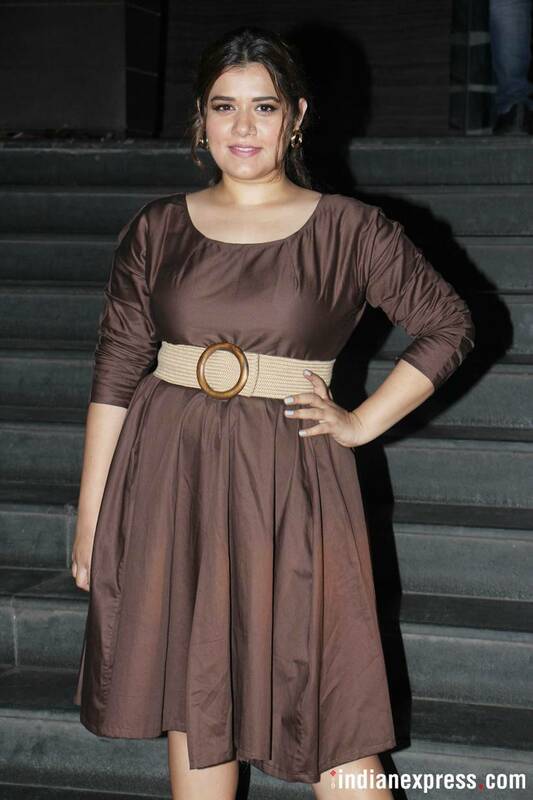 Veere Di Wedding actor Shikha Talsania posed for the cameras at the event. Race 3 actor Bobby Deol attended the Veere Di Wedding screening. Daisy Shah, who will next be seen in Race 3 was also present. Race 3 releases on June 15. 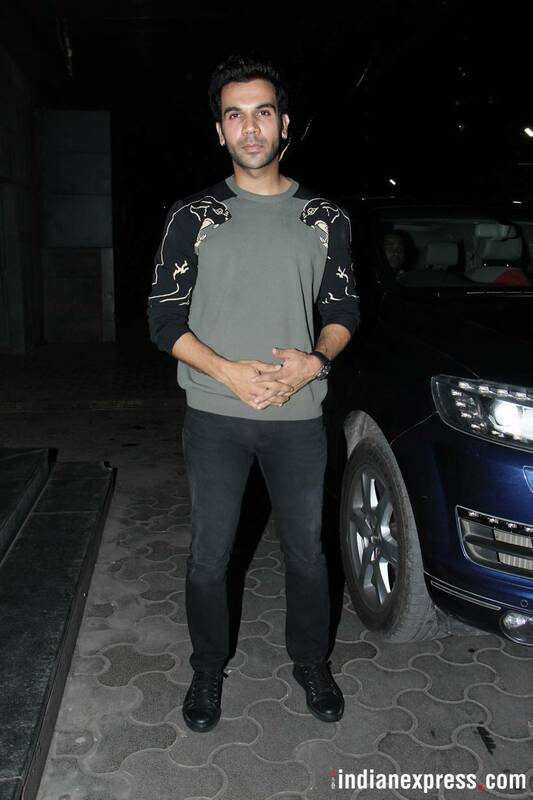 Rajkummar Rao, who was last seen in Omerta, was seen supporting his Dolly Ki Doli co-star.